Largest cab - 25x15mm, approx. Smallest Cab - 22x13mm, approx. These cabs are very BEAUTIFUL, good color, cut, and nicely polished. Rated AAA gems. 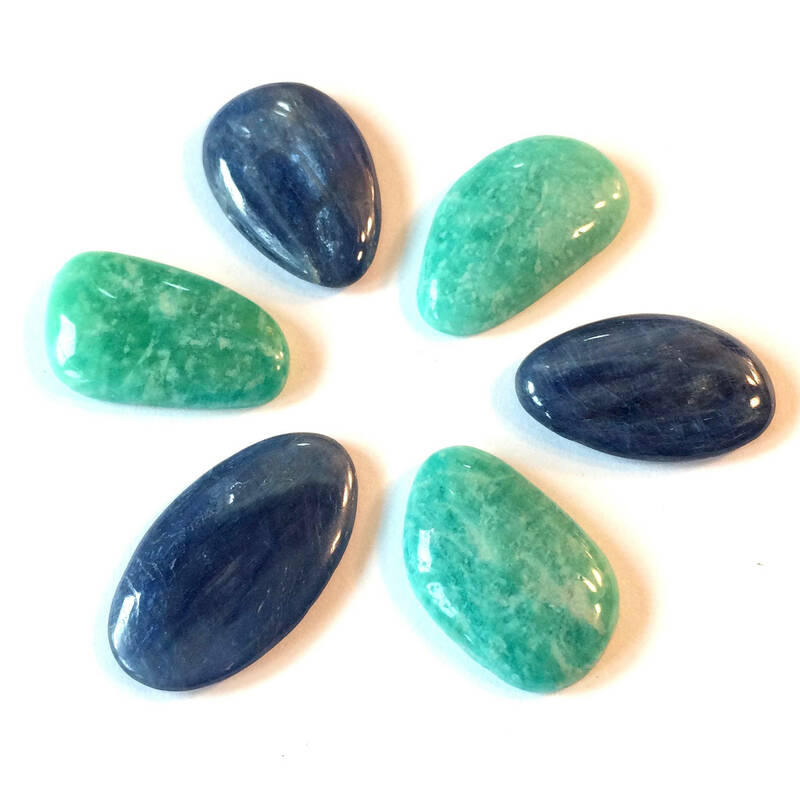 ***These cabochons may have some inclusions.